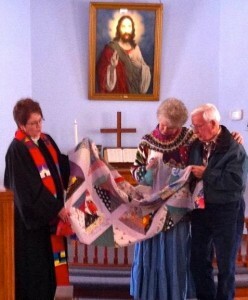 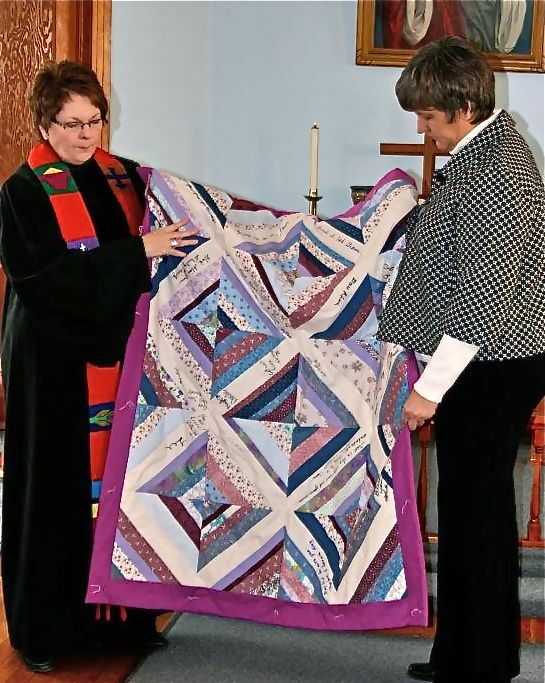 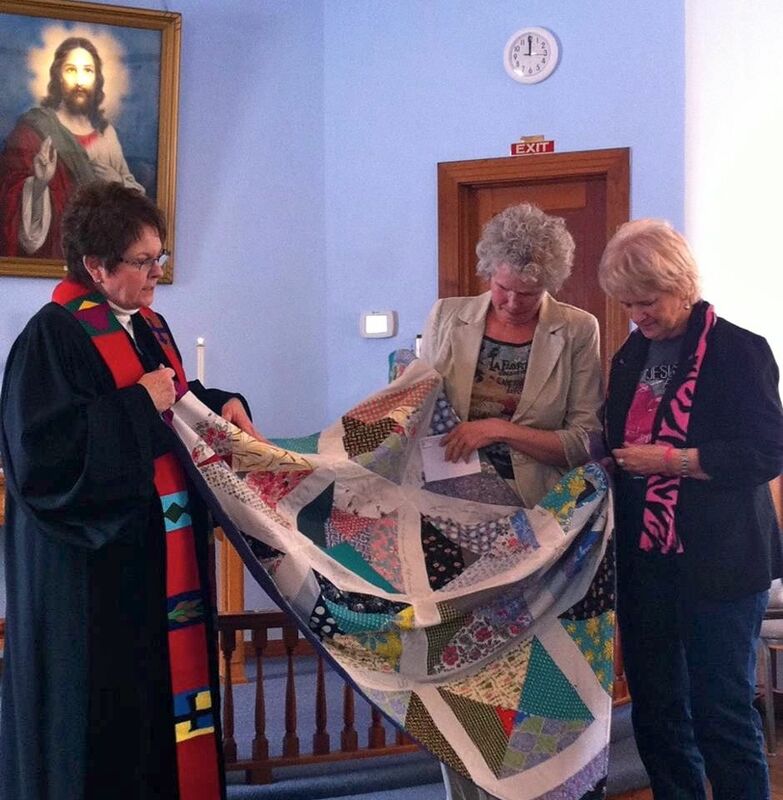 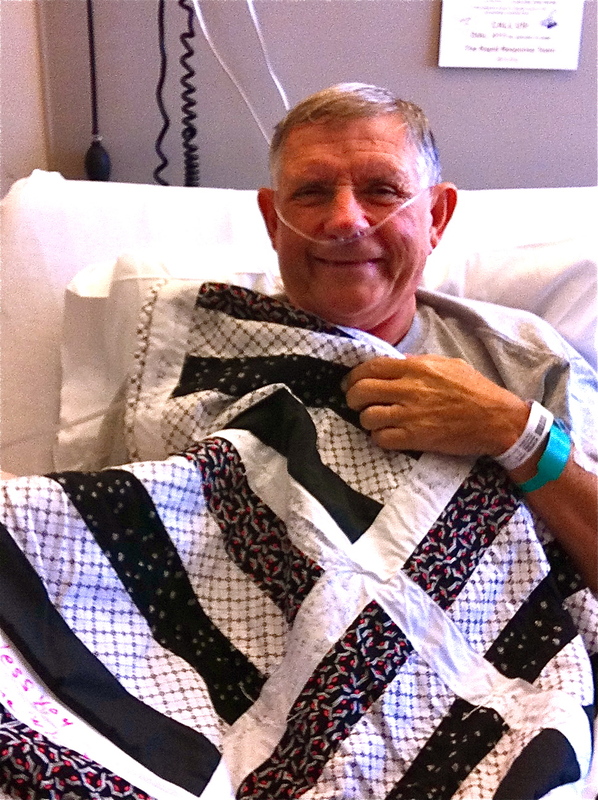 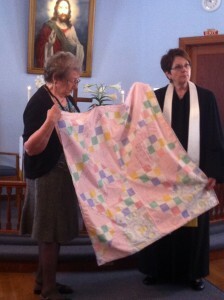 PRAYER QUILTS––We provide prayer quilts for those facing a life crisis, in need of spiritual uplifting. 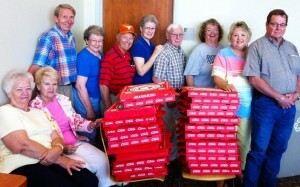 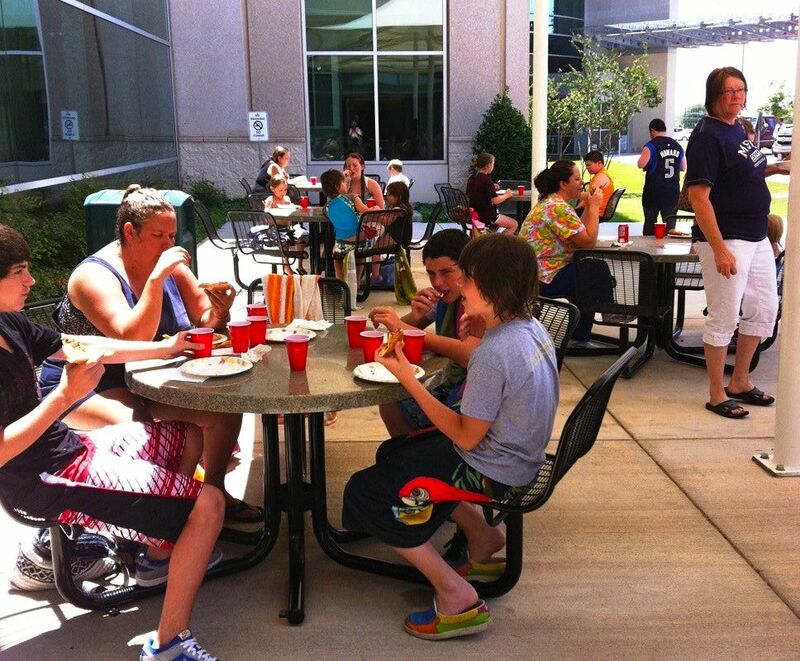 SONFLOWER CAMP—We provide lunch for this annual summer camp for special needs children and their families. To learn more about our involvement in Sonflower Camp, CLICK HERE. 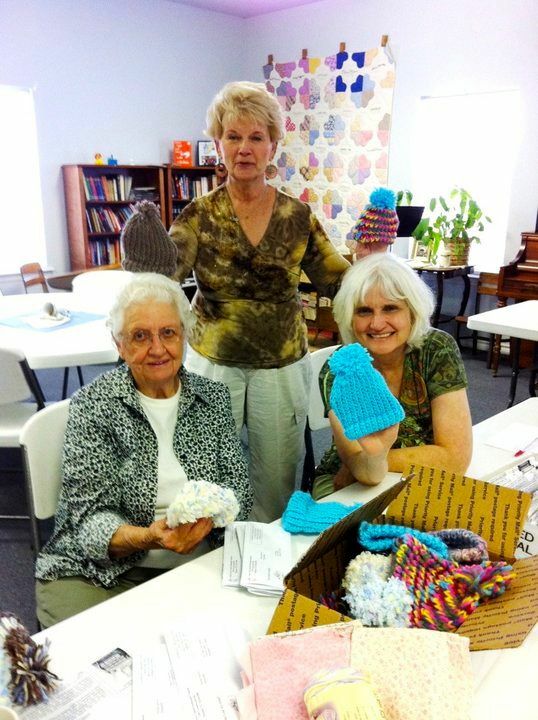 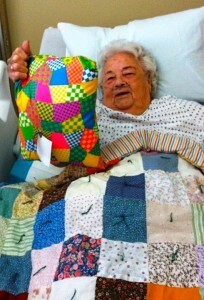 WISE REGIONAL HOSPITAL AUXILIARY—We stuff pillows for patients and prepare baskets for newborns. 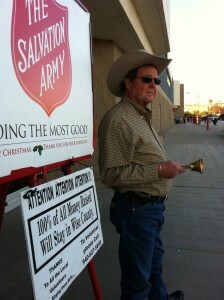 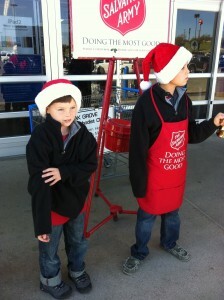 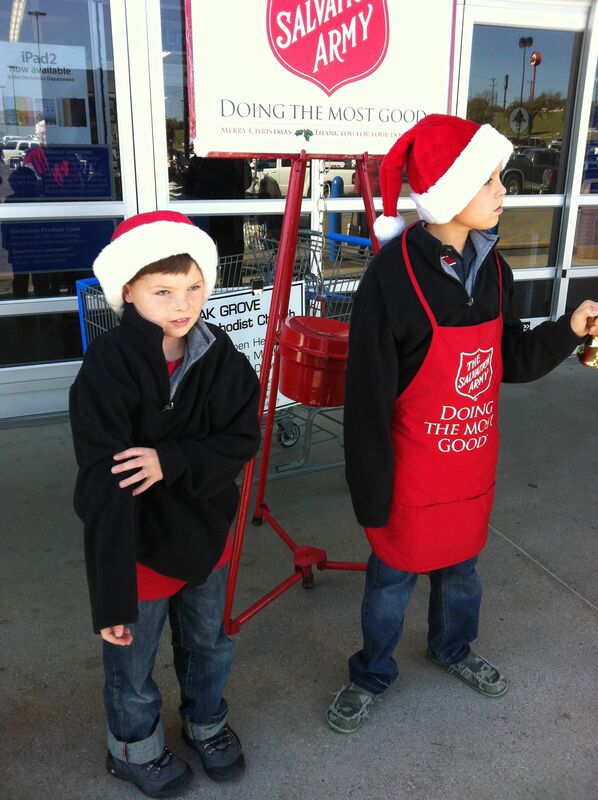 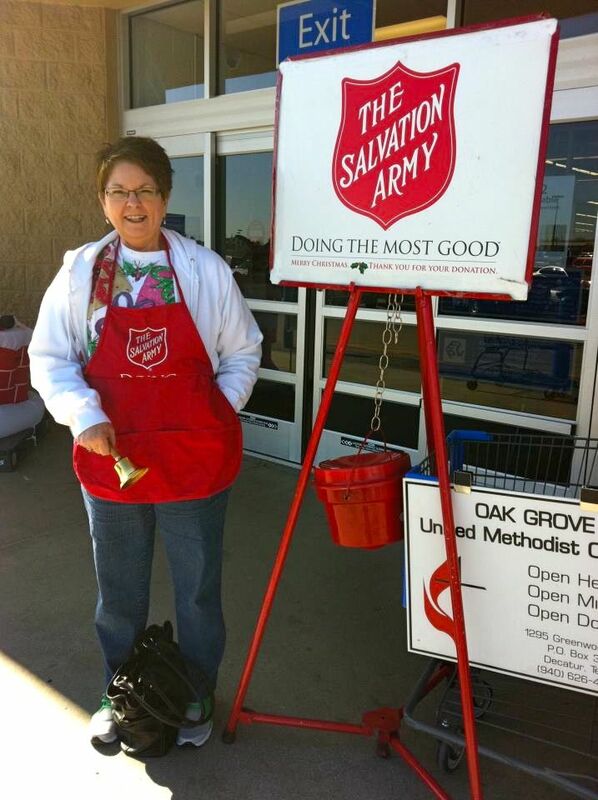 SALVATION ARMY—We provide cash donations, as well as ring the bell at Christmas. 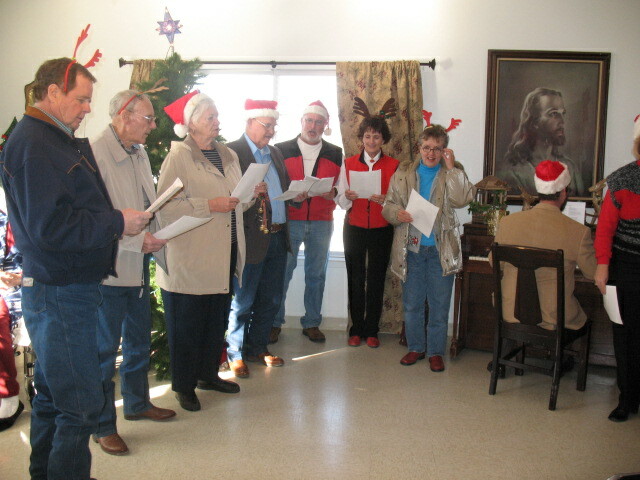 NURSING AND REHAB CENTERS–We minister to our friends by singing Christmas Carols and providing gifts for each one. 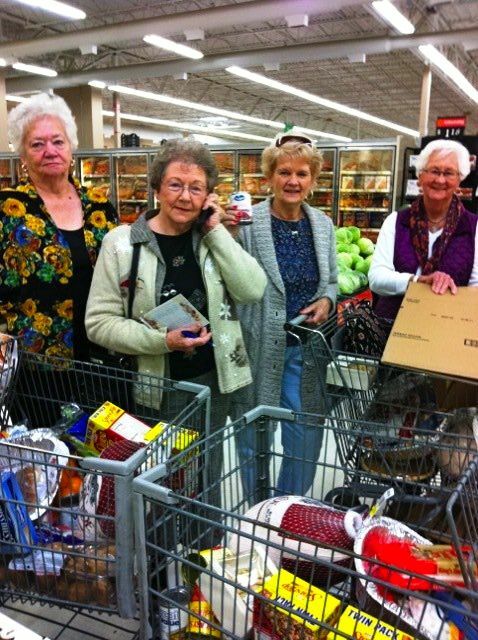 WISE COUNTY DOMESTIC VIOLENCE CENTER—We provide cash donations, as well as food baskets, gifts, and toys for families at Thanksgiving and Christmas. 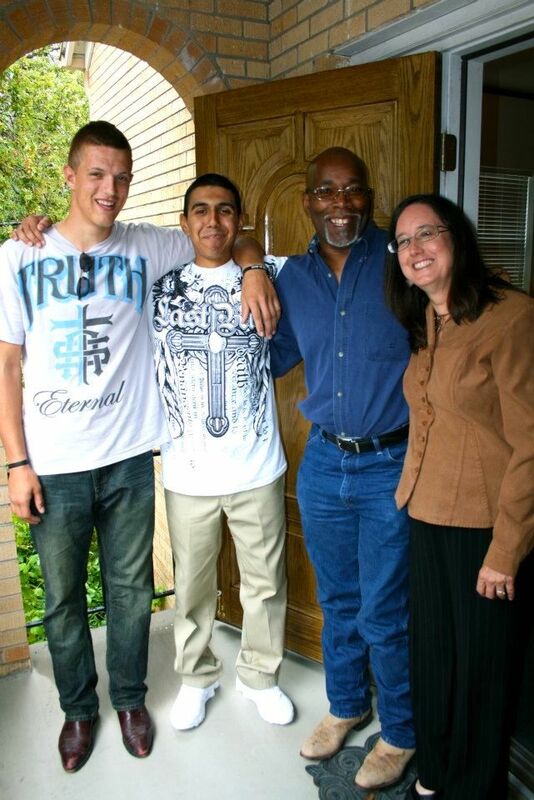 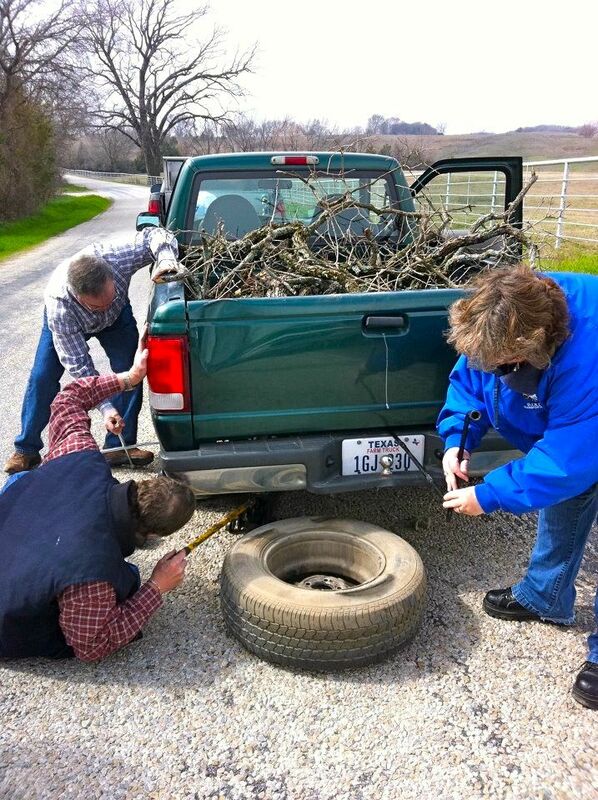 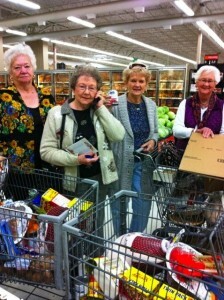 WISE AREA RELIEF MISSION—We make monthly cash contributions, as well as donations of food. 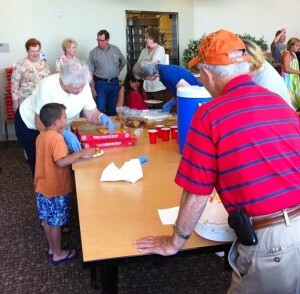 WISE COUNTY COMMITTEE ON AGING, INC. (Meals On Wheels)–We provide cash contributions, as well as tray favors. 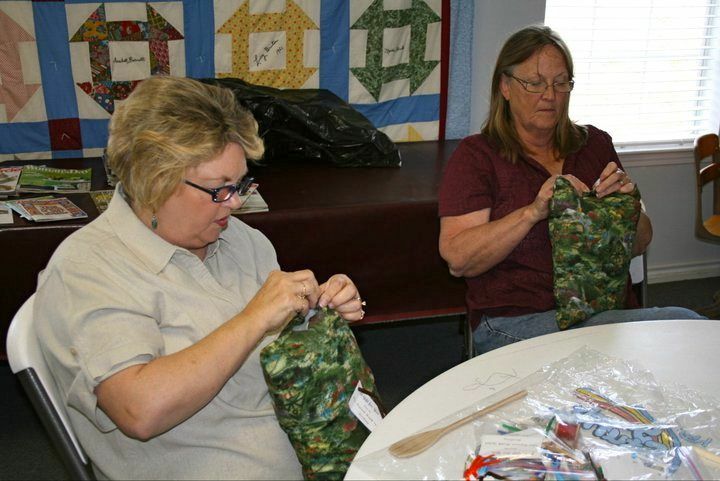 UNITED METHODIST COMMITTEE ON RELIEF (UMCOR) When emergencies arise nationally or internationally, UMCOR is first on the scene to offer aid, along with the Red Cross. 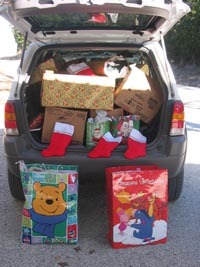 Other agencies or families in the community when the need arises.